Frustrated by the lack of government action on environmental misconducts, an environmentalist has set up a Facebook page to name and shame those who violate environmental laws and harm protected species. 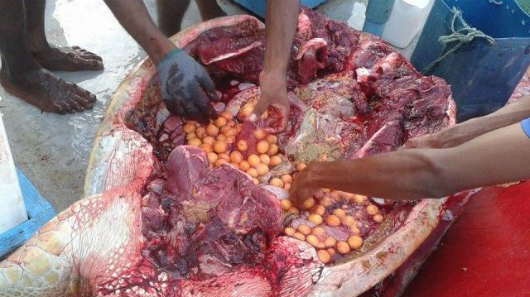 On August 25, some 13 Maldivians were caught in Laamu Atoll with three sea turtles and buckets of eggs and turtle meat. 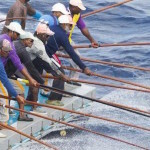 The killing has revived concern among environmentalists over the government’s failure to impose fines for harming marine life. The environmental protection law sets a fine up to MVR100million (US$6million) for damaging the environment and harming marine life. But fines are never imposed, said Yazeed Ahmed, the head of the Environmental Protection Agency (EPA). Frustrated by the lack of action, an environmentalist has set up a Facebook page to name and shame those who violate environmental laws and harm protected species. 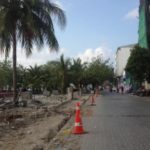 ‘Reports on Environmental Misconducts, Maldives’ only has 2,866 likes on Facebook, but its posts have gone viral and garnered extensive media attention. 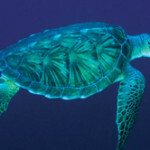 In December, the page publicised photos of a sea turtle cut in half for its eggs. Weeks later, in January, it published photos of tourists aboard a safari boat posing with live sharks. “Our aim is to make people talk, to sensitise people, to show them what is happening in this country, to show those who commit offences that what they do is stupid and to shame them for publicly publishing it proudly on the internet rather than showing shame,” said the page’s administrator, who wished to remain anonymous. The latest posts on the page include a young man from Fuvahmulah posing on a nesting sea turtle as if he is surfing. Another is of two boys posing with a dead baby shark with a cigarette in its mouth. 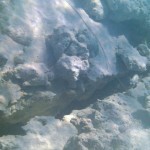 Some posts also show boats from tourist resorts dumping waste into the ocean. “Do these people ever face the consequences for this terrible behaviour?” asked one commenter. Many others hurl profanities at the people identified by the page. Some commenters have also criticised the page for defaming people. If the people identified in the posts apologize, the posts are removed, the administrator said. 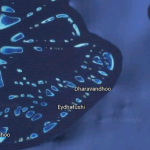 In one case, the page published pictures of staff at a guesthouse in Alif Alif Atoll Rasdhoo harassing sea turtles. When the guesthouse owner reached out, the page’s administrator recommended that he train his staff. In December, the administrator of the page also convinced a group of fishermen to release a baby whale shark, the first of its kind discovered in the Maldives. 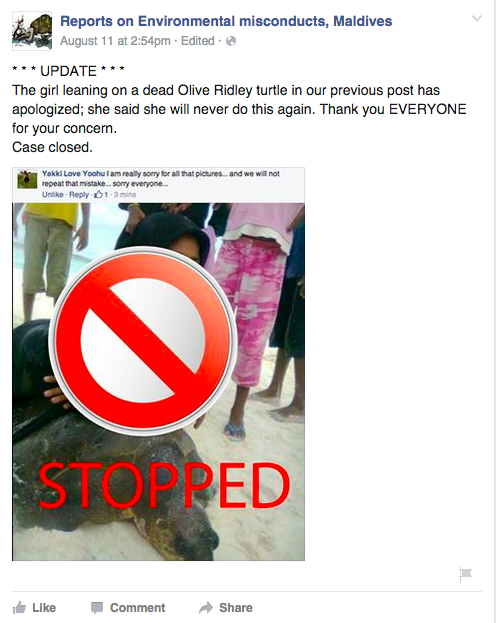 “Recently a girl who published the photos of herself posing with a dead olive ridley agreed that it was wrong and said she wouldn’t do it again. She said this in a private message and also commented on the post. We think that she, her family members, friends will now think twice about doing this again,” the administrator said. Maeed Zahir, of local environmental group Ecocare, said he appreciated the page’s work. “This is a good social media initiative. It creates awareness,” he said. 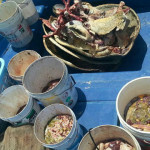 “We used to call the relevant authorities to inform them of the issues highlighted by the page, but then again the problem here is that no action is taken against the people doing wrong to marine life and the environment,” he said. People who are warned do not repeat offences, Naeem said, but he also highlighted the need for the government to step up efforts to create awareness.